These grow pots have no base, so can be nestled into your topsoil in the bed or border, filled with compost and planted up. They are ideal for plants that like a warmer rootball and are useful for keeping fruits such as strawberries or courgettes off the ground. 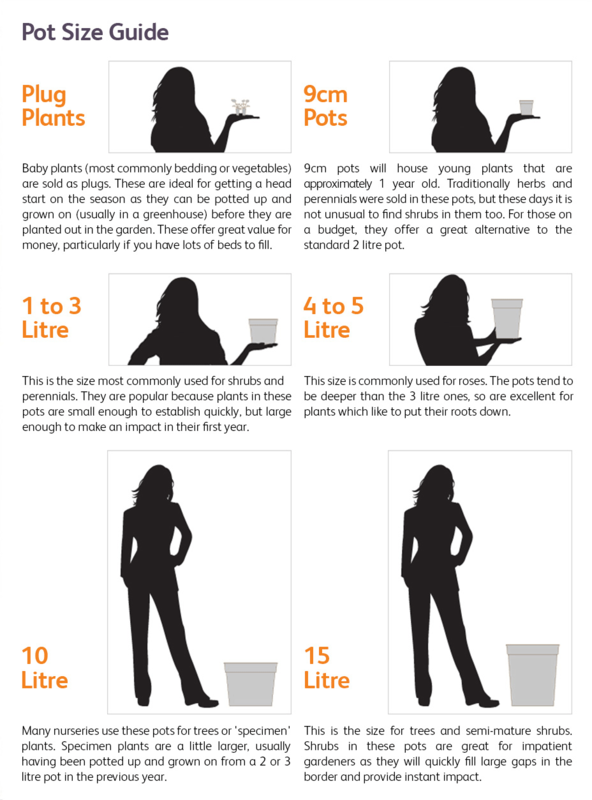 Using a combination of different sizes and heights of grow pots together will lift and expose specific plants, creating points of detail and interest. Make sure to push or dig the pots at least 70mm into the soil so roots will be able to draw moisture up from the surrounding area once the plant has matured. 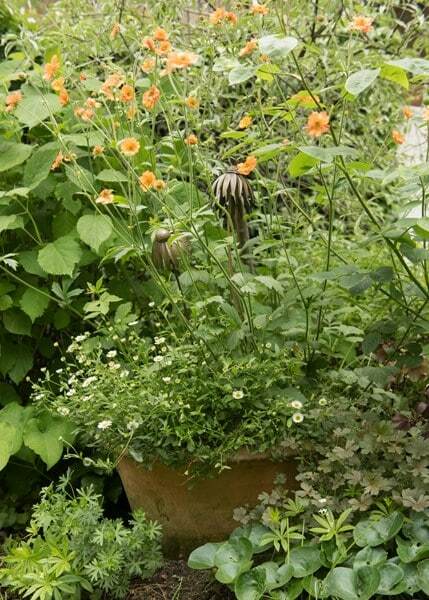 Copper tape can be wrapped around the pots to help prevent snail and slug damage to the plants. Each pot is fired to 1080 degrees C to make them as frost resistant as possible. However we would always suggest that, just to be extra safe, in the very cold months that you move empty or full pots into a sheltered spot. 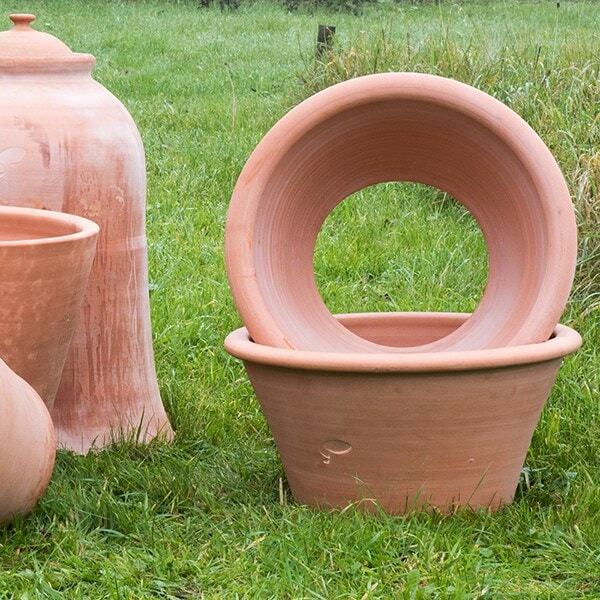 These terracotta pots are hand thrown and will vary slightly in height and diameter from batch to batch.